Everyone is blogging nowadays. First, it was cool to be a blogger and then it wasn’t cool and now it’s cool again. 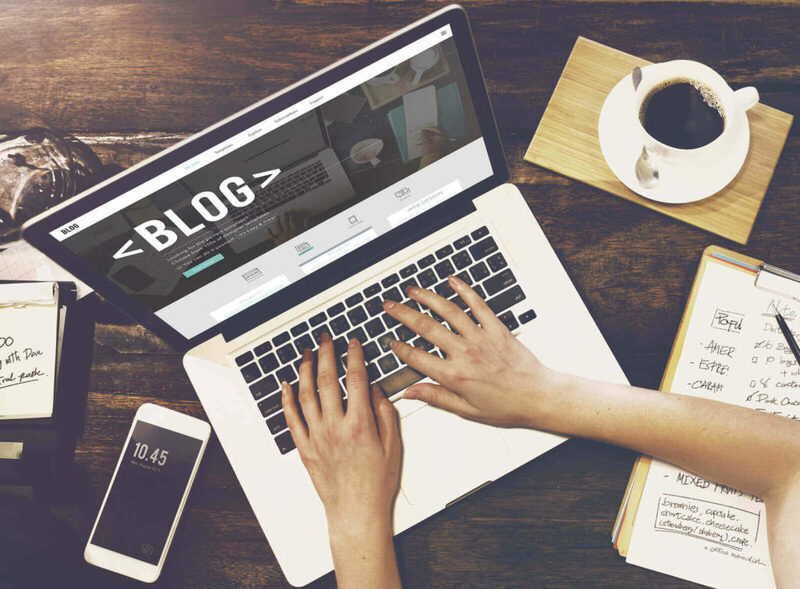 Is it worth it to start a blog for your company – or for yourself, for that matter? According to Mike Allton, Chief Marketing Officer at The Social Media Hat, the answer is YES – you should have a blog. Great. Where do you start? Blogger Kermit the frog is blogging his little heart out. Being a blogger may seem like an impossible mountain to climb. How do you create engaging, relevant, and interesting content regularly? Have no fear! The Superheroes of Marketing, hosts Alisa Meredith and Kelly Kranz, join forces with Mike to share with you his episode “Blogger’s Mindset,” which includes everything you need to get up and over the mountain. The main point: it’s important to create a blog that will set you apart. Blogs are one of the strongest content marketing tools to grow a business. Blogging is something you can create personally and something your audience will enjoy. In other words, you have to be aware of what is going on around you so that it can relate to what you are trying to write about. You want to avoid topics that no one wants to hear (dead topics = zombies). If you are going to create a great blog, you need to be relevant. Your turn! How do you spin this and connect to your blogging? Let’s say you are a food blogger or a catering business and you want to write a blog post with an Oscars theme to capitalize on the moment. Perhaps, the title would be something like, “The Perfect Oscars Party!” or “How to make your food the most memorable moment of the night.” Whatever you choose, you need to connect your personal interests to a trending topic that will create content you are passionate about and matches your brand. Match this with good Google SEO and your brand will be associated with a trending moment. This is a good example of how a great blogger thinks. Another top element of The Superheroes of Marketing podcast is how Mike includes tips on finding trending words that people are searching for. These keywords will set your business up for success! How then do you include them in your blog? The best way is in your blog title itself. This is the first thing a reader looks for. If the title doesn’t resonate or seem relevant to what the reader is looking for, they’ll skip right over it. Do some research and know what’s trending. Need help choosing a captivating blog title? Use words that describe the topic you are writing about; this way the audience knows what to expect and search engines can pull up your website. Clearly describe what your blog is about in the fewest words possible, and test it out with a friend or colleague before posting. The Superheroes of Marketing podcast featuring Mike Alton gives a lot of insight on the blogger’s mindset. Even though everyone and their dog is blogging nowadays, you – or your company – should start one. It’s a great tool for content marketing and it is the perfect way to publish what you are passionate about. Give The Superheroes of Marketing a listen: you may learn a thing or two about creating relevant blog posts that resonate with your readers!